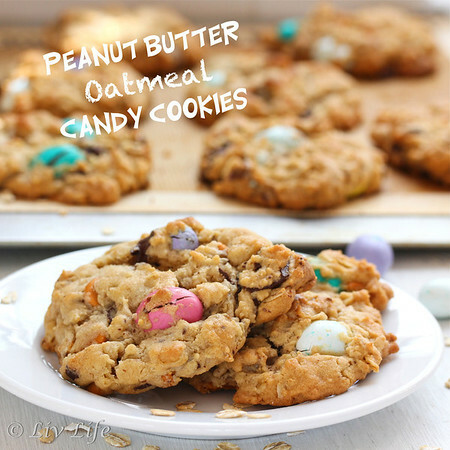 While I love the baking and cooking that comes with the Thanksgiving and Christmas holiday season, it's Easter and springtime holidays that really have my heart. Markets overflowing with the beginnings of our spring crops boast tables filled with ripe strawberries and fragrant citrus. With flavors so fresh, your meal brings happiness to any special day. Today we bring you some of our favorite spring treats. Bright with flavor and perfect for any holiday table, let us know if you give any of them a try, we love hearing your thoughts and experiences. 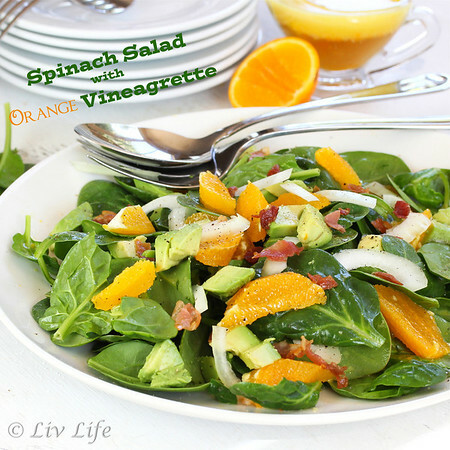 Simply filled with baby spinach, fresh orange and onion, the salad is dressed with a bright orange vinaigrette that whips together in a flash. Spiked with pure espresso grounds and Kahlua, the coffee flavors complement the rich chocolate filling along with flavors of pure orange from the juice and peel. 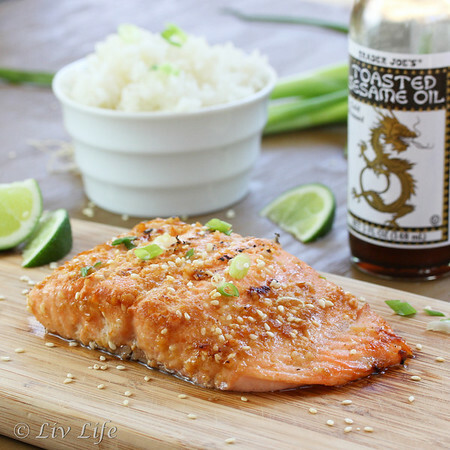 Easier than it looks, this salmon is perfect for an everyday dinner or a special holiday table. 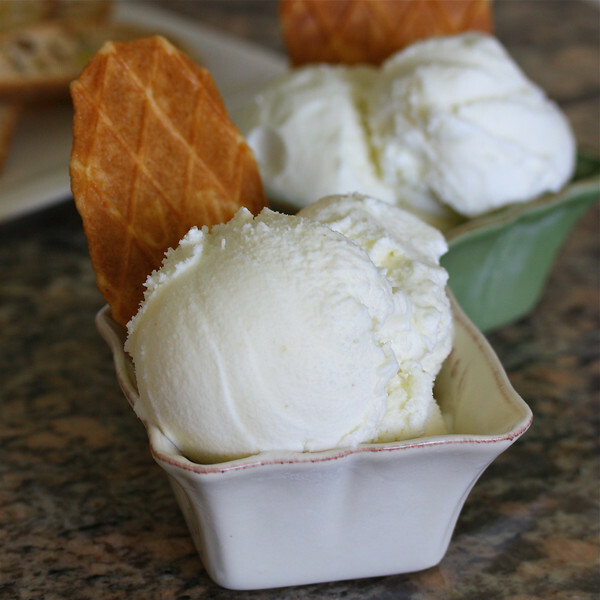 Expect "Bold" and enjoy the tracings of zest and fresh juices that give this gelato its character! 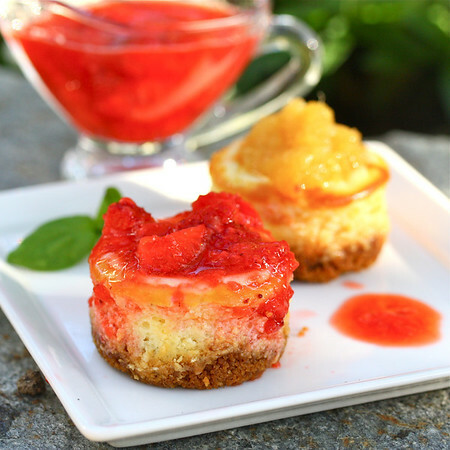 Vanilla Bean Cheesecake gets a flavor boost from sweet strawberries and a splash of Grand Marnier. 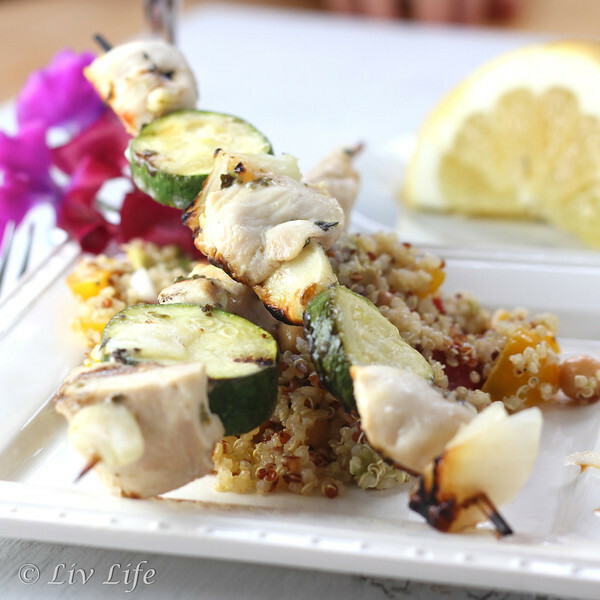 Infused with lemon and flavored with oregano and garlic, these skewers will please the whole family. 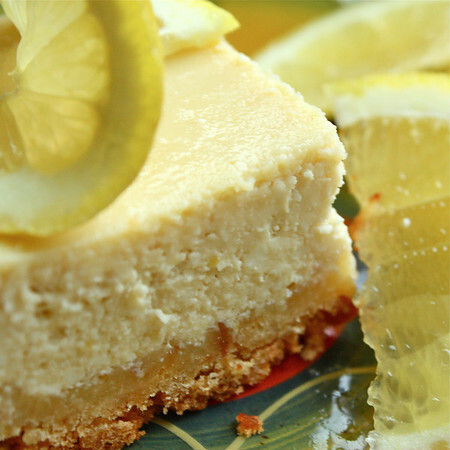 Better the second day, this luscious lemony cheesecake becomes a spectacular grand finale. 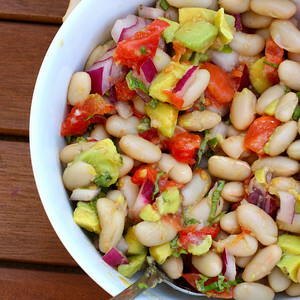 Garden fresh ingredients tossed with Cannellini Beans and a lemony vinaigrette give you a side salad in a matter of minutes. A new favorite this season, these beauties have been requested for our Easter Table. What's on your holiday table?? Happy Spring 2013!! To answer your question: matzoh balls and brisket. You've shared such a fabulous compilation of holiday recipes! I'm leaning toward the salmon. Happy Easter! Delicious collection of recipes!!! Happy Easter to you and your family. You're killin' me! 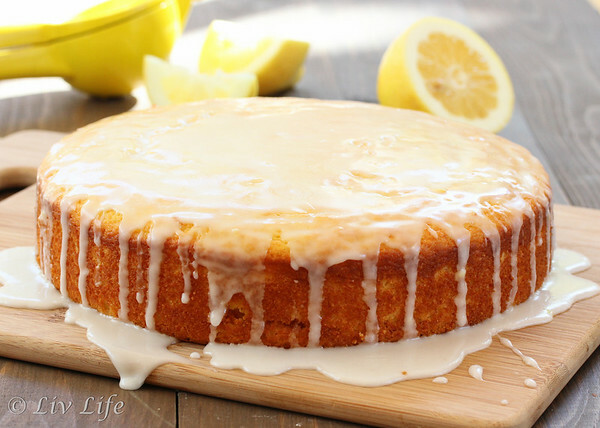 I want to go bake something now---or try one of your lemony treats here. Happy Easter! The Chocolate Espresso Orange Cake! 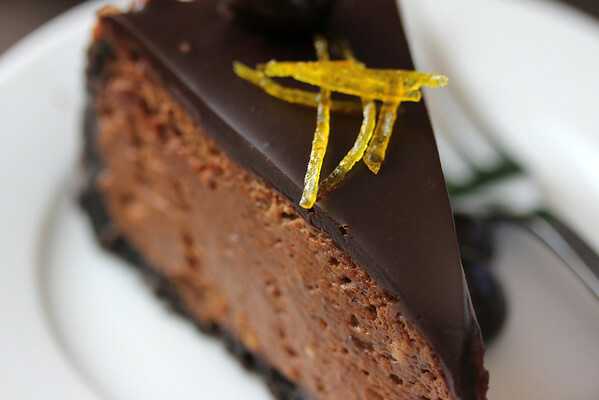 I want the Chocolate Espresso Orange Cake!!! What a fantastic list! 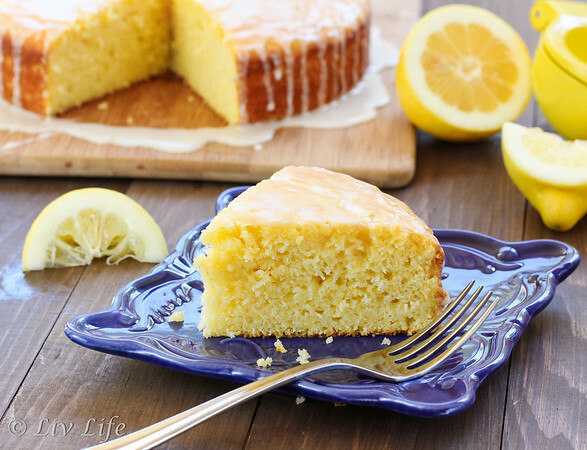 That lemon cornmeal cake has me drooling. We have a lemon dessert every Easter in my family, and since I wasn't home for it this year, I might just have to try this in its place!